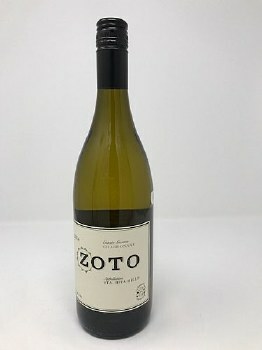 November's Top 12 - San Diego Wine & Beer Co. Welcome to November! Well, the Fall weather decided to take a U-Turn last month so hopefully it chills down in the coming weeks! Cooler temperatures are certainly more conducive to big, rich, red wines which are found in abundance this time of year. 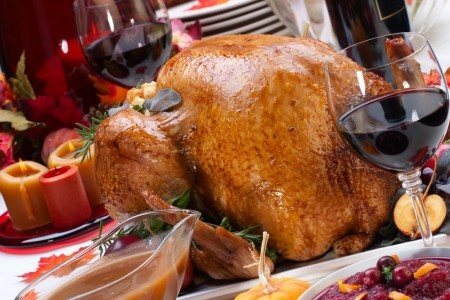 Only three weeks away from Thanksgiving... so let us help you pick out the perfect wines for your Thanksgiving dinner. Getting you started with this month's TOP 12 Picks! We wish all of you a wonderful Thanksgiving surrounded by friends and family! See you soon! It is a unanimous "YES" after we tasted this Pinot Gris! As good a Pinot Gris you will ever find at this price! Loads of flavor. The gentle acidity and marked fruitiness of this well-balanced Pinot Gris perfectly complements roast pork with a stewed pear sauce, or match with creamy pastas, poultry and seafood. From Antonio Galloni: The 2015 Chardonnay Estate Vineyard is a wine where so many Failla signatures come together. The marginal characteristics of this coastal Sonoma site balance some of the richer qualities of the year. Orange peel, smoke, butter and tangerine fill out the wine's frame effortlessly. The Estate is the most overt and viscous Chardonnay in the range, but it also has the lowest alcohol, once again showing that wine is about much more than numbers alone. High in both minerality and acidity, this bright, crisp Chardonnay is loaded with green apple notes with touches of lemon butter and butterscotch. The wine had good mid-palate weight and a bright, clean finish. It was aged in 100% French oak barrels, 40% of which were new and spent 16 months in barrel before bottling. From Robert Parker: Spicy and complex, with lots of sour cherries, dried underbrush and crushed flowers, the 2014 Pinot Noir John Sebastiano Vineyard (aged 17 months in 50% new French oak) is medium-bodied, silky and polished on the palate. It has fine tannin and a clean, classy, balanced style that's already hard to resist. Nevertheless, it will evolve for 5-7 years. Corte Lenguin is a perfect blend of progressive, future-facing wine technique, coupled with immense respect and adherence to the rustic ways and means of acquiring the maximum flavor and body. This is a delicious and great value Amarone! Colle Stefano is an organic winery from Central Italy. 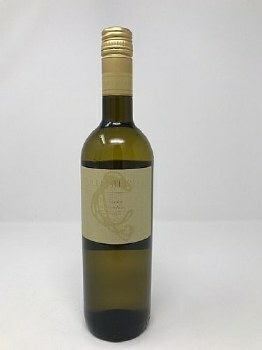 The winery is located in Matelica, which is part of the Marche region, has dedicated itself to the production of just one white wine, Verdicchio di Matelica.This crisp, racy white wine is fermented and matured entirely in stainless steel. Pair it with seafood or enjoy as an aperitif. 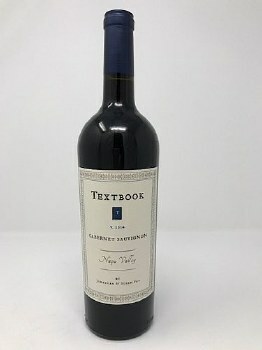 From Wine Advocate: The 2014 Malescot-St-Exupery has a clean, fresh and vibrant bouquet with blackberry, raspberry and cedar scents, and a touch of graphite emerging with time. The palate is medium-bodied with supple red berry fruit laced with cedar and graphite. The acidity is well judged, that pencil lead note heightened towards the finish that demonstrates very fine persistence. I like the swagger and class of this Margaux and I can see this offering through two decades of drinking pleasure. This is brand new to us and probably new to a lot of you as the winery is only in its 3rd year of existence. No one ever seems to complain when we come across a new gem coming from Paso Robles! Check this out! Lush dark cherry, blackberry and hints of spice on the full-bodied, complex finish. High quality, small production Zinfandel! The owners of this relatively new winery apprenticed under Christian Tieje (Originally Four Vines, Now Cypher and the guy who made 3 Ball Zinfandel) so you know, they are definetly heading in the right direction. Super tasty, great value wines! This Rhone-influenced Red Blend has ripe cherry with soft notes of vanilla and spice on the approachable, crowd-pleasing finish. A Red Blend of 52% Syrah, 17% Grenache, 17% Mourvedre and 14% Albarino. $25 and up everywhere else. Incredibly difficult to find this kind of quality from Napa Valley at under $20. This will not last long! Lush blackberry and cassis fruit with soft, integrated tannins on the long, smooth finish. Best price in town! Wonderful flavors of currant, blackberry, graphite and licorice. One of the best ever from Honig! From Wine Spectator: This is direct and charming given the size and density, but the supple texture makes the core of currant, blackberry, graphite and licorice easier to warm up to. Features a tannic backbone alongside a measure of grace and finesse. A super Cabernet Sauvignon Value! Loads of flavor highlighted by blackberries and cassis. The folks at Regusci Winery are behind this terrific value!